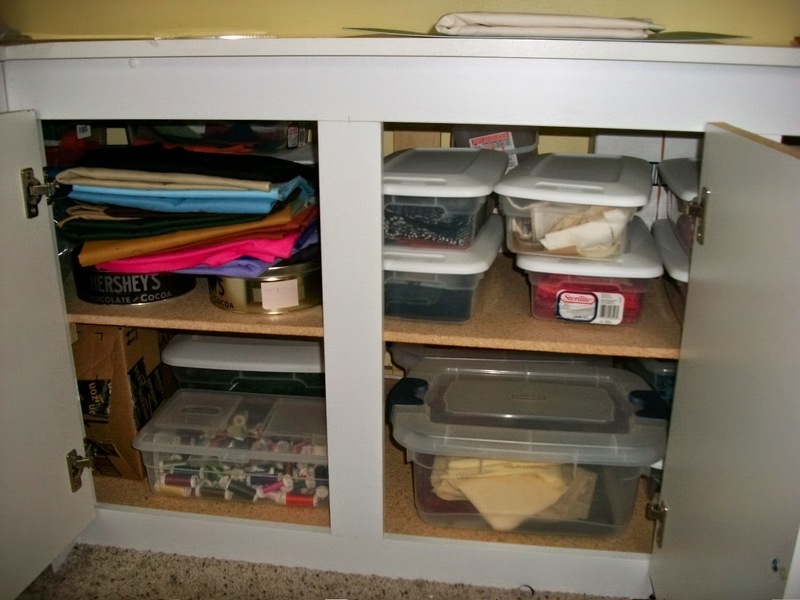 Ok.....so....is your sewing room getting out of control?? Do you have what Stashbuster.com calls WOMBAT...."waste of material, batting and time". :) If so....it is time to clean up the fabrics, get those UFO's out of the box they have been hiding, at get busy "stashbusting". I have a group of ladies at the hospital where I volunteer that get together once a year and swap fabrics. We live in a small community so everyone shops at the same two fabric stores so that means everyone has the same fabrics. 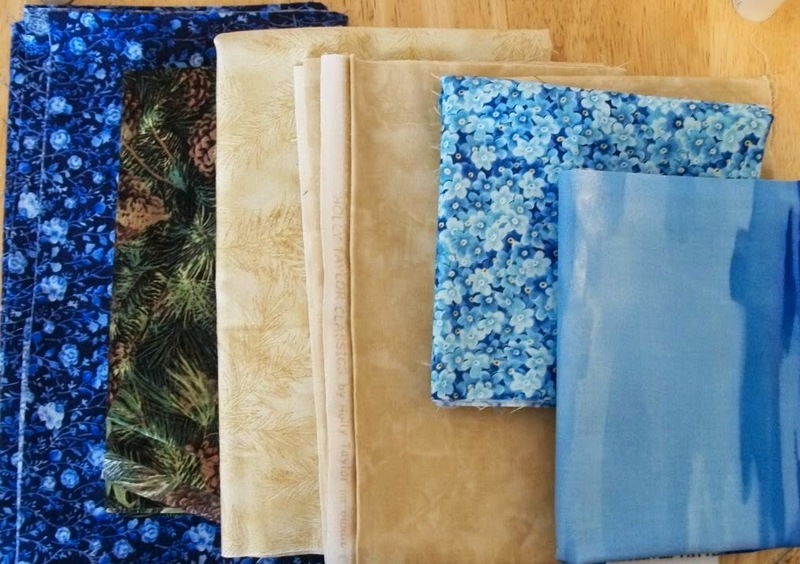 Well so many of us are now shopping online also that we are starting to get a variety of fabrics so this swap is really neat to see all the new fabrics. If you have just so much fabric you don't know what to do with it all, consider donating it to a local charity. 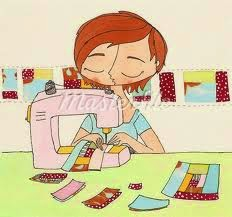 Many communities have quilt guilds that make quilts for community projects. Our hospital has a quilt for patient program that many ladies and gents in the area make quilts for this program. This is a great way to use up that stash of fabrics. This is one of my favorite ways to use up my stash. 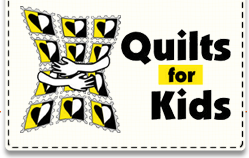 The Quilt For Kids program is a group of volunteer quilters from everywhere that make quilts to be given to children for comfort in hospitals while they are sick and undergoing treatments. This project was started by one women years ago and now has transformed into a huge effort that many companies have become involved with likes of Robert Kaufman Fabrics, Proctor & Gamble, Pellon and many, many more. I really enjoy making quilts for this cause. I just wish I had more time to make more. This could also go for Painting! Thanks for the inspiration Colleen!